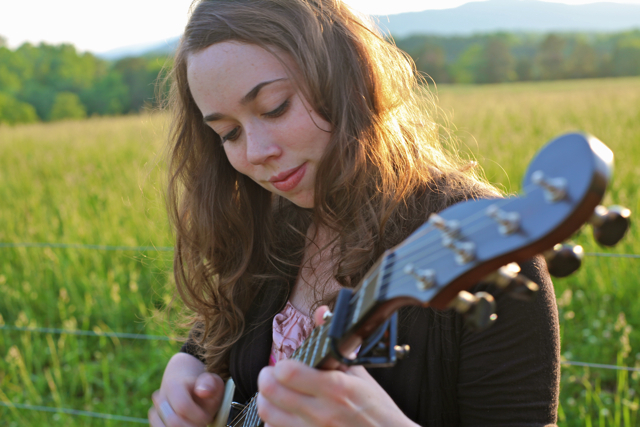 grass clippings’ favorite Texan, Sarah Jarosz, announced this week that she’l l release two new song early next month. Check out the announcement from her Web site below. I’m hoping to get a sneak preview when she opens up for Black Prairie at The Mercury Lounge on October 29. Sugar Hill and Sarah Jarosz are excited to announce the release of two brand new songs titled The New 45. The songs were recorded this past summer and combines the original composition “My Muse” (to be included on her upcoming Spring 2011 full-length release) plus the Bill Withers’ chestnut “Grandma’s Hands”. Both tracks are previously unreleased, and this will be the only chance for fans to purchase the crowd pleaser “Grandma’s Hands”. The digital release date for The New 45 is November 2nd; limited vinyl pressings to be available at select outlets and on Sarah’s website later in the month. And make sure you tune in to Sarah’s Austin City Limits performance on Saturday, November 6th to see her perform “My Muse” as well as several favorites from Song Up In Her Head.